Easy to Use “Highly motivational and kids have loved using the computer to complete their homework. It's easy to use and set up for students and monitor their progress without spending copious amounts of time marking." Great for NAPLAN preparation, students can complete it individually and it gives me feedback. 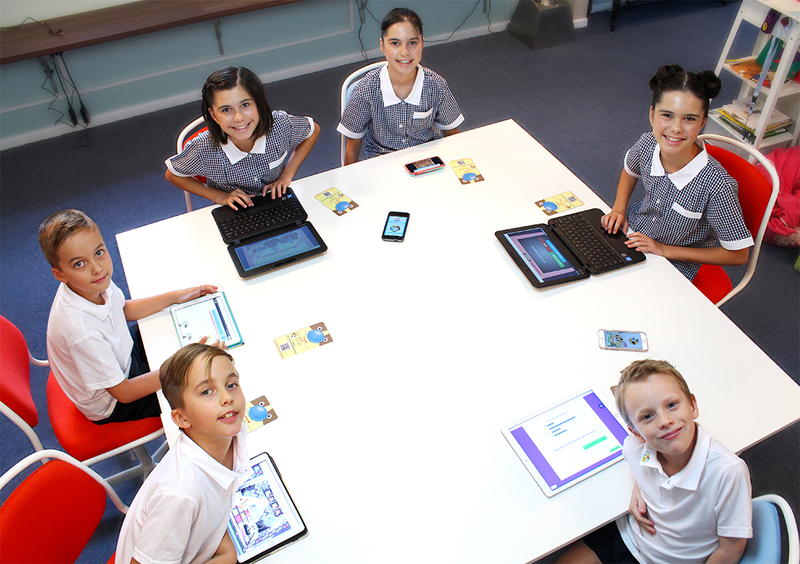 Homework Hound is an exciting land of discovery, where children make their way through age-appropriate English and Mathematics problems, which are aligned with the Australian National Curriculum. 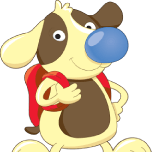 Homework Hound continually motivates and encourages children as they progress. Children remain engaged, focused and develop confidence as they continue to enjoy the learning process. We quickly and easily identify skills that have been mastered, as well as those skills requiring further development. We aim to empower young learners to feel confident, be aware of their strengths and understand how to approach areas of challenge in a positive and fearless way. Strengths are discovered and celebrated, unlocking a love of learning. Our approach incorporates fun, educational games that are targeted to each child’s individual needs. Strengthening the school-home partnership, providing parents with the tools they need to support their child’s learning progress. We love watching each child conquer challenges and learn new ways to solve everyday problems. By highlighting strengths and improvements, we recognise achievements made and motivate students to set new goals. Homework Hound’s approach monitors progress and adjusts learning experiences for each child, delivering powerful results. Homework Hound guarantees quality education you can trust. Each question has been carefully crafted to align with the Australian Curriculum, providing a structured program that assesses English and Mathematics. Homework Hound identifies strengths and challenges, providing personalised assistance to develop abilities in challenging areas.